更多 emily prentiss. emily prentisss. 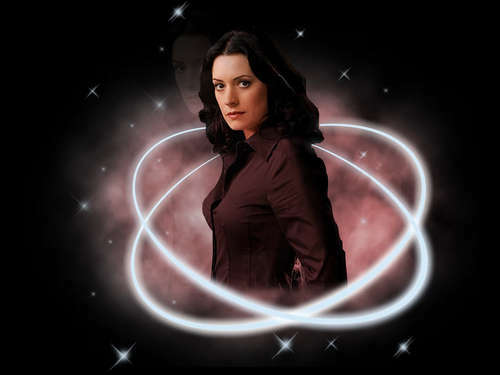 HD Wallpaper and background images in the Emily Prentiss club tagged: emily prentiss.